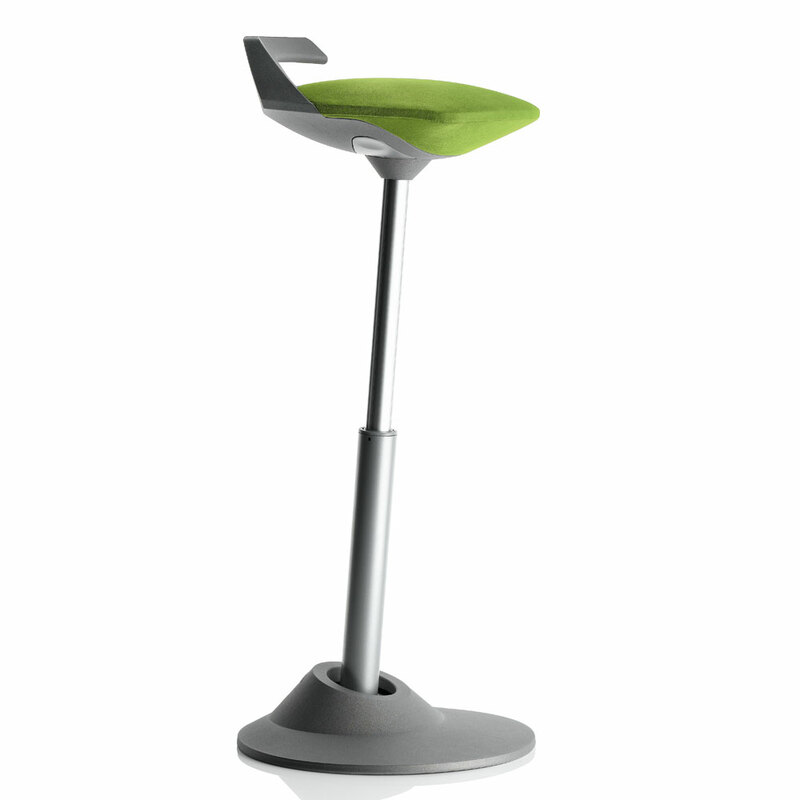 The muvman is the first active seat for standing/sitting that through innovative technology and ergonomics meets all the demands of the workplace without compromise. The muvman sets benchmarks for range of movement, flexibility and sitting heights for use in retail, laboratories, medical practices and production shops. It also makes a clear statement in design: stylish, elegant, distinctive.